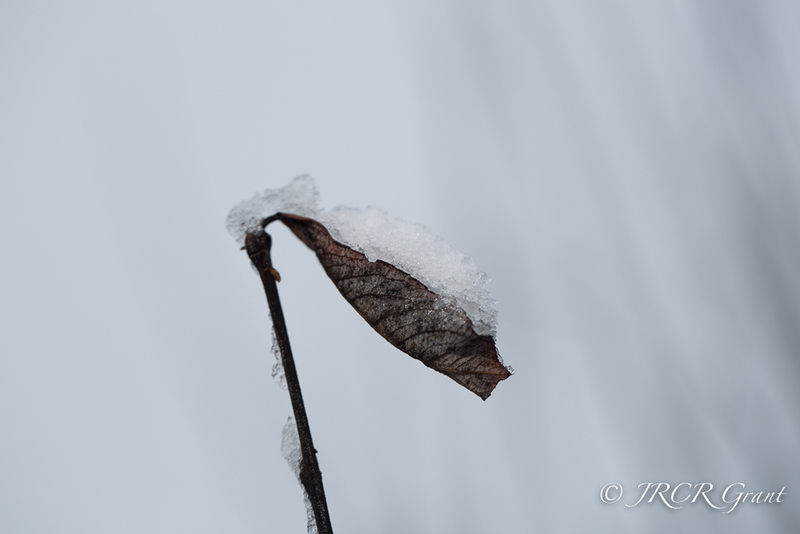 Day 3 of the snowy series and a shot of a leaf laden with snow. Would welcome any comments you may have on this image and I hope you are enjoying the series. Certainly the conditions helped me get back my mojo. Nicely said…with no words involved.